Just looked over this thread and it is hilarious. Never really thought of so many pins being so wrong. 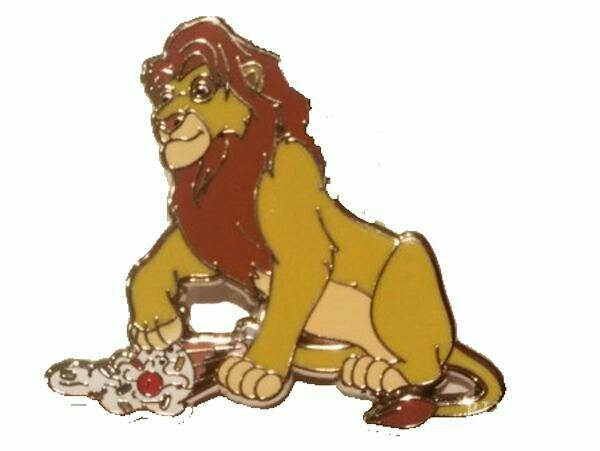 I always thought Aladdin's face seemed a bit perv-y in this pin.. he's such a creeper. Can't post pics yet but #88374 (the Basil and Ratigan Magical Musical Moment) is one of my holiest of grails for a reason. 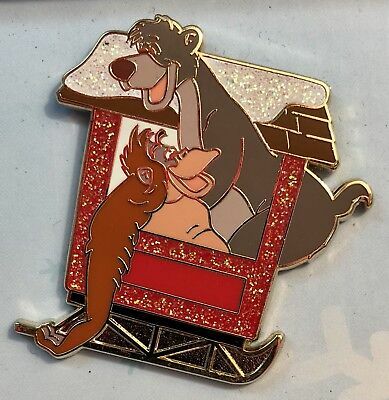 The way Basil is staring at Ratigan's back while Ratigan prances around combined with what the song Let Me Be Good to You is actually about slays me every time I see the pin. 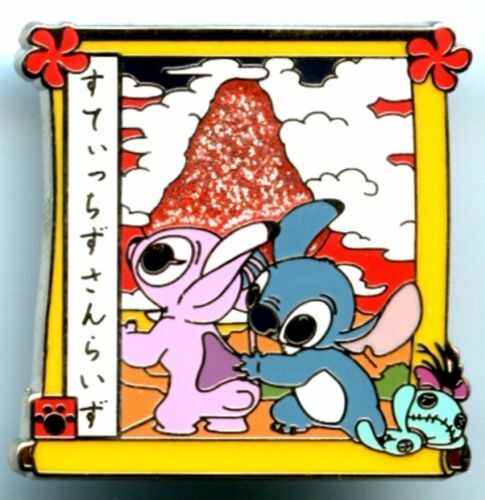 This pin of Stitch copping a feel while Angel is apparently distracted - if you ask me, it does NOT look like she consented. Also note Scrump plummeting to her death in the corner. Did she jump... OR WAS SHE PUSHED?? 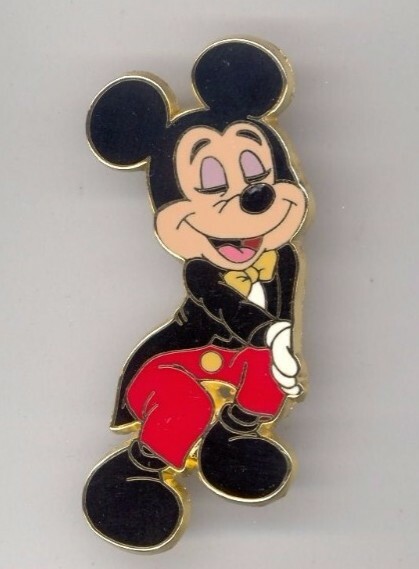 Also this, perhaps the creepiest Mickey pin in existence. The look on his face is haunting to say the least. And if you're wondering what exactly his hand is up to, the pin is evidently part of a set that goes on a framed display. But the full context definitely does not make it better. 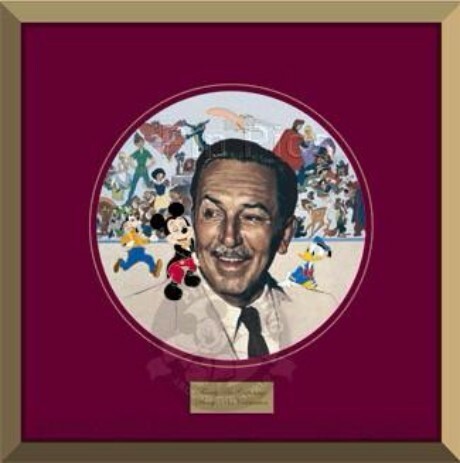 Yes, Mickey is stroking Walt's cheek. With THAT look on his face. And you can never un-see it. Just doing the "bear necessities" of life!! Pin 54299 Genie - What can I do, Al? And why is it called "What can I do, Al?" ?! That is definitely not helping! Sami and pretty Omi like this. I honestly feel dirty now. This one always makes me shake my head, I mean, what are they doing? Sami and CCofRR13 like this. I don't think this one needs much comment, but I'm adding it here for posterity. Between the hand placement and the facial expressions ... nope, no comment necessary ... .